Welcome to the city of Hammond, Indiana. 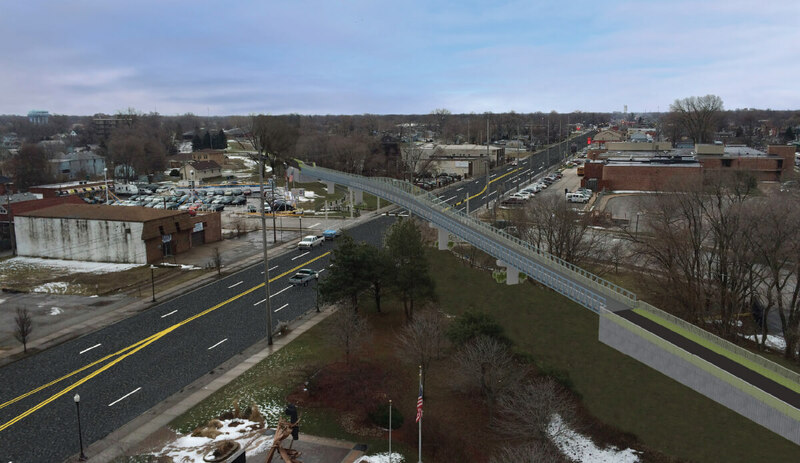 Mayor Thomas M. McDermott Jr.
Mayor Thomas M. McDermott, Jr. and the City of Hammond are excited to announce construction of the new pedestrian bridge over Calumet Avenue and Conkey Street beginning today. 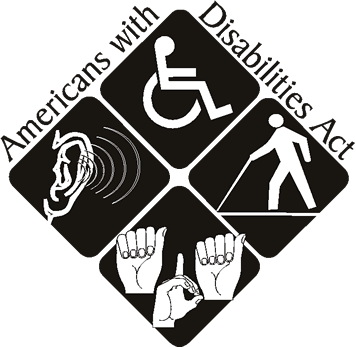 Funding for the majority of the project comes through the Northern Indiana Regional Planning Commission’s (NIRPC) access to Federal Transportation Enhancement funding. The local match comes from the City. The bridge connecting the Erie-Lackawanna Trail through Hammond greatly improves the crossing at highly traveled US41/Calumet Avenue. The new bridge is the fifth pedestrian-roadway overpass, and the seventh multi-use trail structure completed by the City since 2011, the most recent being the Marquette Greenway trail bridge over Calumet Avenue at Wolf Lake completed last year. Hammond has over 22.5 miles of dedicated multi-use trails including the Marquette Greenway, Erie-Lackawanna, Wolf Lake, Monon and Little Calumet River trails. “It’s no secret I enjoy the recreational opportunities we have in our City,” said Mayor McDermott. “I love the chance to get out and ride my bicycle to all parts of Hammond and beyond. Quality of life is as important to me as I feel it is for our residents, which is why Hammond seeks to lead the region in trail and park improvements.” Hammond continues working on significant upgrades to Martin Luther King and Hessville Parks on the heels of recently upgraded Edison Park. Construction of the five-span, 600-foot-long bridge is expected to be completed in August 2019. Hammond 311 is an easy way for you to report non-emergency issues to the city such as potholes, streetlight outages, graffiti and more. 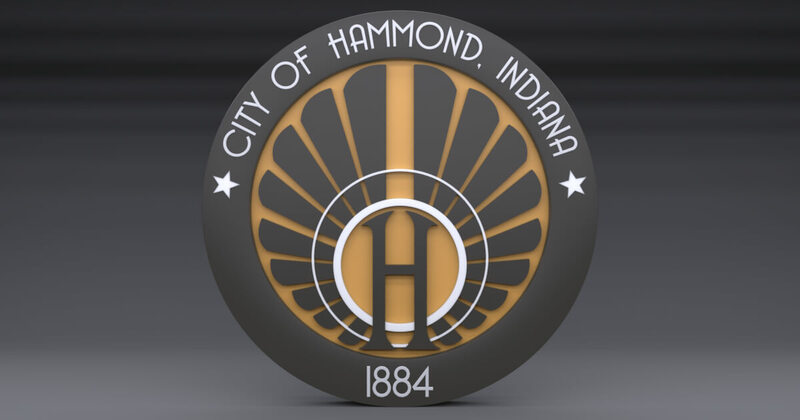 Hammond is the 5th largest city in the State of Indiana and is located at the very Northwestern corner of the state. Hammond is part of the greater Chicago metropolitan area. Our population was listed as 80,830 after the 2010 census.